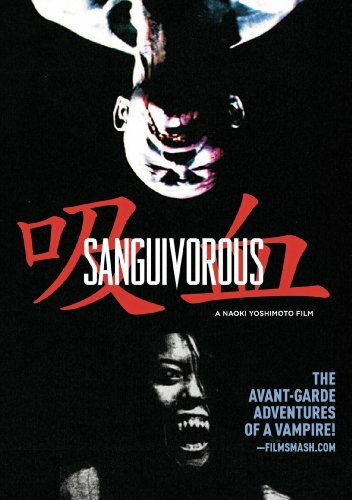 SANGUIVOROUS is a very unusual vampire flick. Imagine how it would be if Murnau's Nosferatu being mixed with Japanese Butoh. Tempting huh?